We finally have more information about the release of the TV series “Medici: The Magnificent” and we’re very excited about it because we have been the private guides of the main actors. Let’s find out more about it. The official teaser of the second season of I MEDICI has been released a couple of weeks ago and introduces the main character Lorenzo the Magnificent, played by British actor Daniel Sherman. 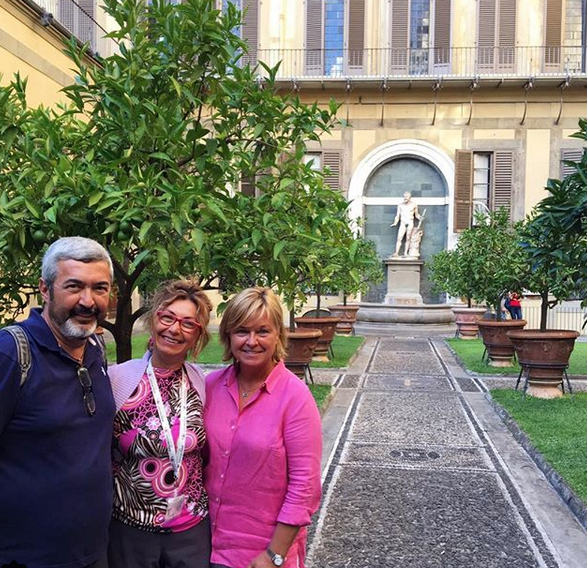 As a matter of fact, the TV series is entitled to this important figure of the Florentine family of the Medici. The Magnificent starts in 1469, when Lorenzo is 20 years old and assumes a leading role in Florence and in his family’s business, together with his brother Giovanni (Bradley James). The story goes on until the Pazzi Conspiracy that was finalized on April 26th, 1478 with the death of Giuliano and the injury of Lorenzo. 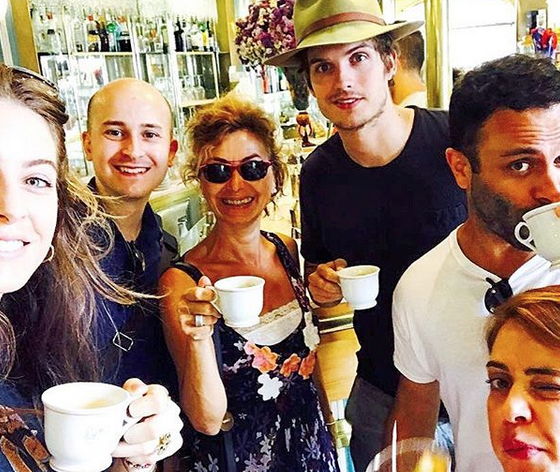 The TV series is going to tell an important part of Florence history, that it’s strongly related to the Medici dynasty. If you want to challenge your Italian you may watch Medici: The Magnificent on Rai Uno; it’s going to be divided into 4 episodes in streaming every Tuesday since October 23rd, i.e. on October 23rd and 30th and November 6th and 13th. 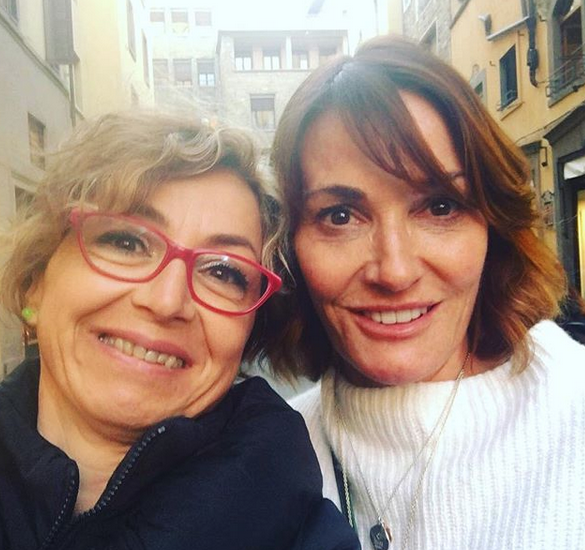 We are very excited to see the tv series about the Medici because last year our founder Lucia Montuschi, was the private guide of Daniel Sherman main actor of The Magnificent, film director Jon Cassar and his wife, and co-protagonist Sarah Parish. 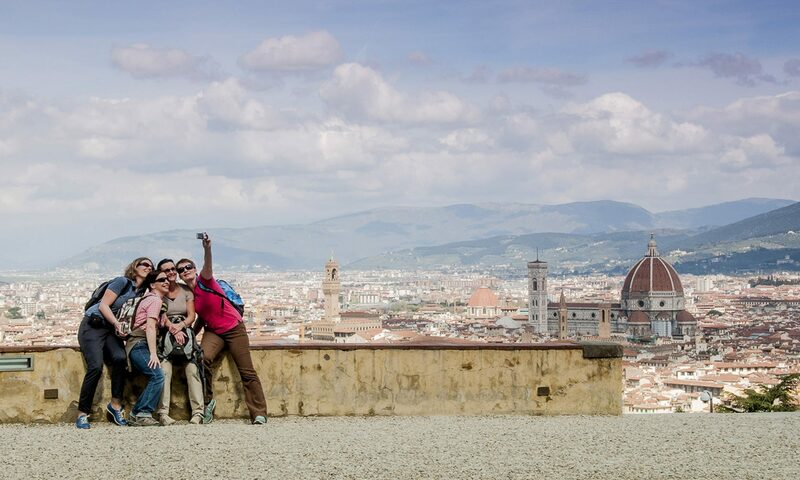 We are of course proud of her and happy to guide you in Florence with a private tour. Next PostNext Welcome to LUCIA, Your Luxury Travel Designer!